"We know trading. But most importantly - we know trading from home." There are no quick solutions. But there are guaranteed rewards if you put in the effort. The trader today has so many tools available to make trading easy. Best of all, most of these tools are available without subscription charges. 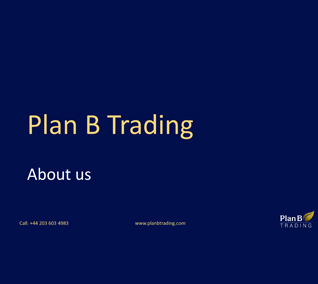 Trading your own account from home has never been easier. Trading is a skill anyone can learn. Of course, you must want to learn. You need a PC or laptop with a broadband connection and some charting software. 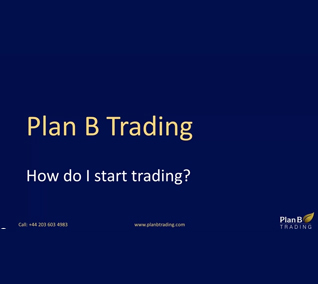 You’ll need some funds to start trading with and most importantly, some training. Across the world, thousands of traders are trading the Forex markets enabling world trade to take place. Companies, hedge funds, individuals and, of course, banks are trading the markets and profiting from movements in exchange rates. 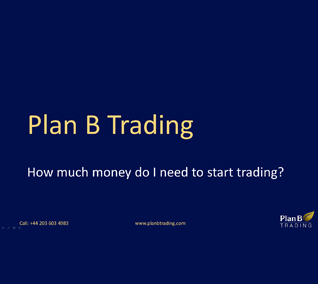 I am already trading – how can you help? 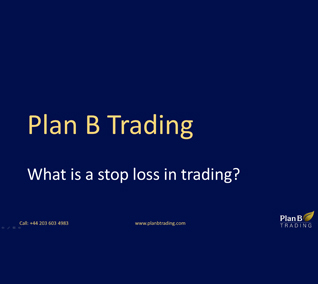 What is a stop loss in trading? How much time should I spend trading?